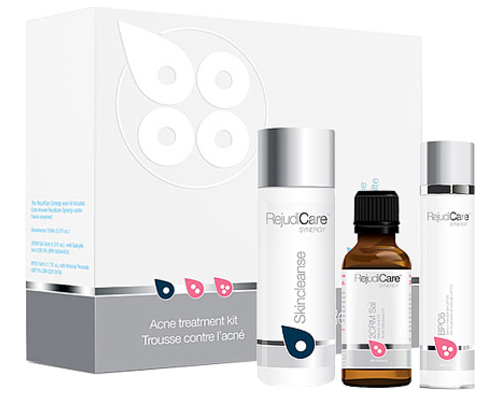 What is the RejudiCare Acne Kit? The RejudiCare Acne Kit is part of the Rejudicare Synergy Skin System, an advanced skin care system that uses Vitamin C and Retinol to help keep skin looking young and radiant. The RejudiCare Acne Kit includes the very best non-prescription anti-acne treatment, strong enough to treat severe, Grade 3 Acne. How Does the RejudiCare Acne Kit Work? Skincleanse is a gentle, non-drying foam cleanser that helps prepare your skin for treatment by removing surface oil and debris. Next, using the 2CRM Sal Acne Serum, your skin’s blocked sebaceous pores are cleared to prevent future acne eruptions, restoring you to a more even complexion. 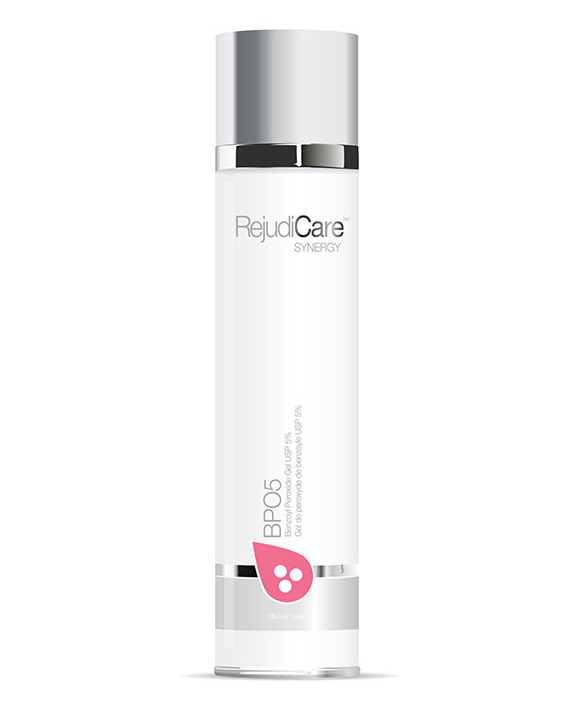 The treatment is finished with the BPO 5 Acne Treatment Gel, a light, non-irritant anti-acne medicine that helps clear away acne and prevent breakouts while promoting your skin to heal and return to its natural texture. Q: Is the RejudiCare Acne Kit safe for all skin types? A: Yes, the RejudiCare Acne Kit has passed rigorous testing by leading dermatologists and is safe and gentle for all skin types. Q: How will the RejudiCare Acne Kit change my skin? A: After several repeated treatments, your skin will be visibly improved, with overall skin texture, redness, blotchiness, and acne scars diminished.